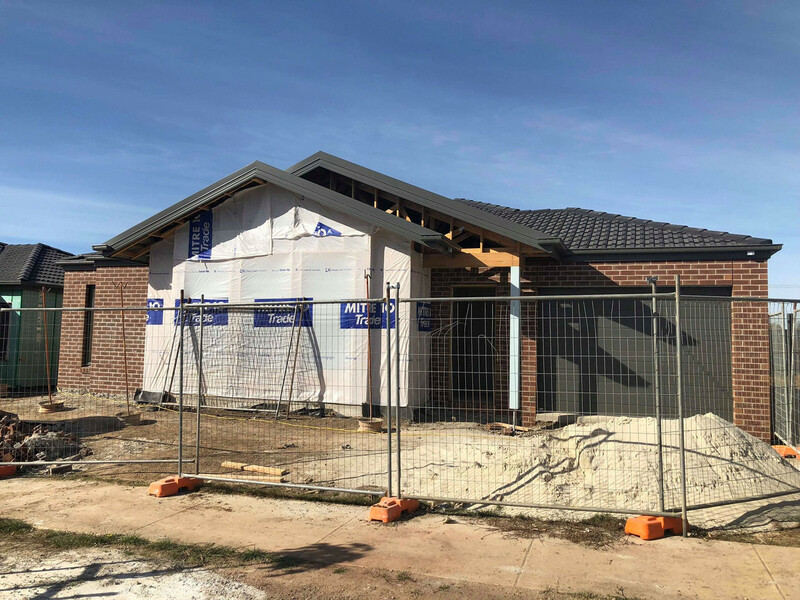 Under construction is this fantastic three bedroom brick home designed to cater for the downsizer, investor or first home buyer. Built to exacting standards you will be the envy of all your friends, with a product that boasts three large bedrooms, ensuite to master, open plan living with stone bench tops, built in robes, ducted heating and single garage with room for another car at the front. 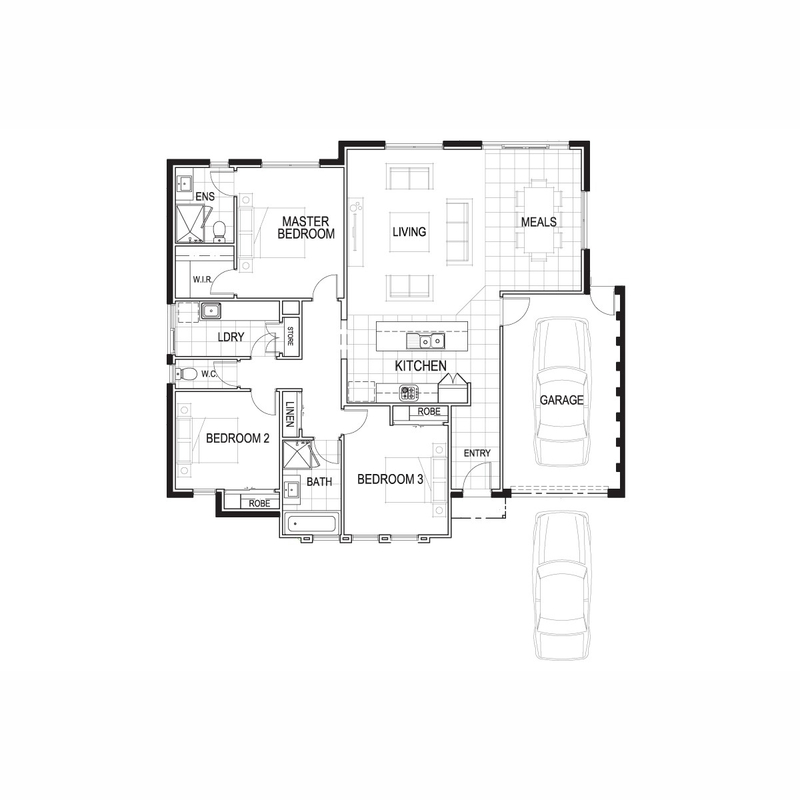 This is a turn key landscaped home with a deposit required at the start and a final payment at the end. 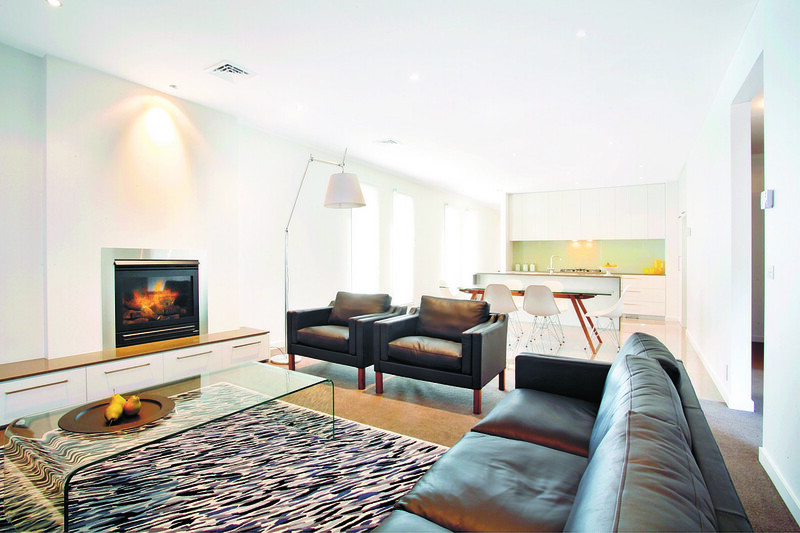 Some stamp duty savings may apply with completion time to be 3 months or so. 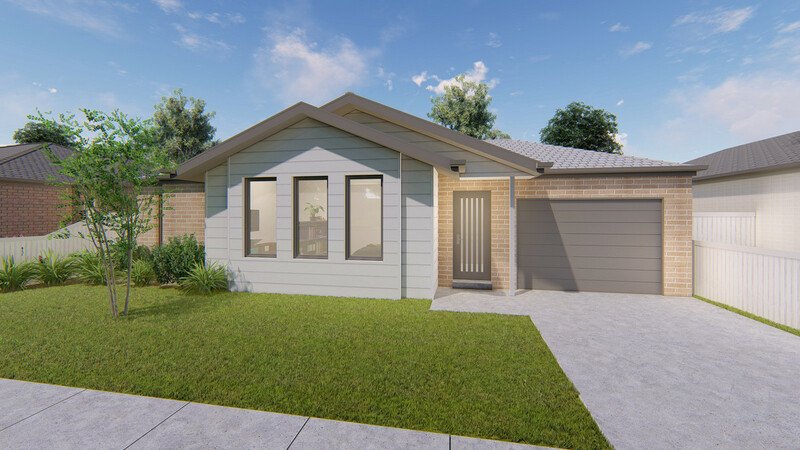 This boutique subdivision sold out quickly with access to Melbourne and local shops a couple of key drivers.Call today to secure your next home or further addition to your property portfolio.